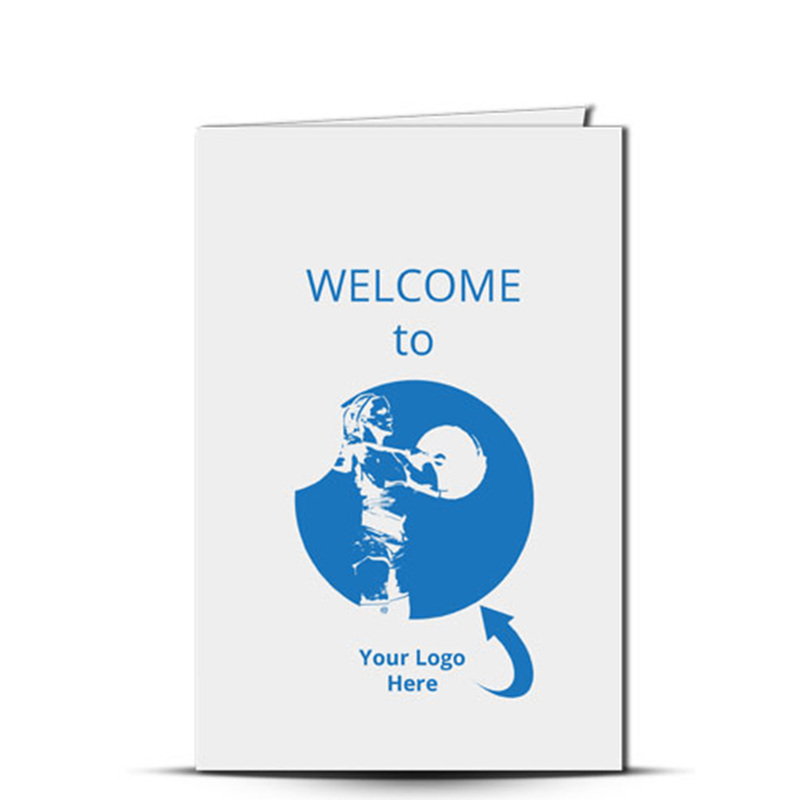 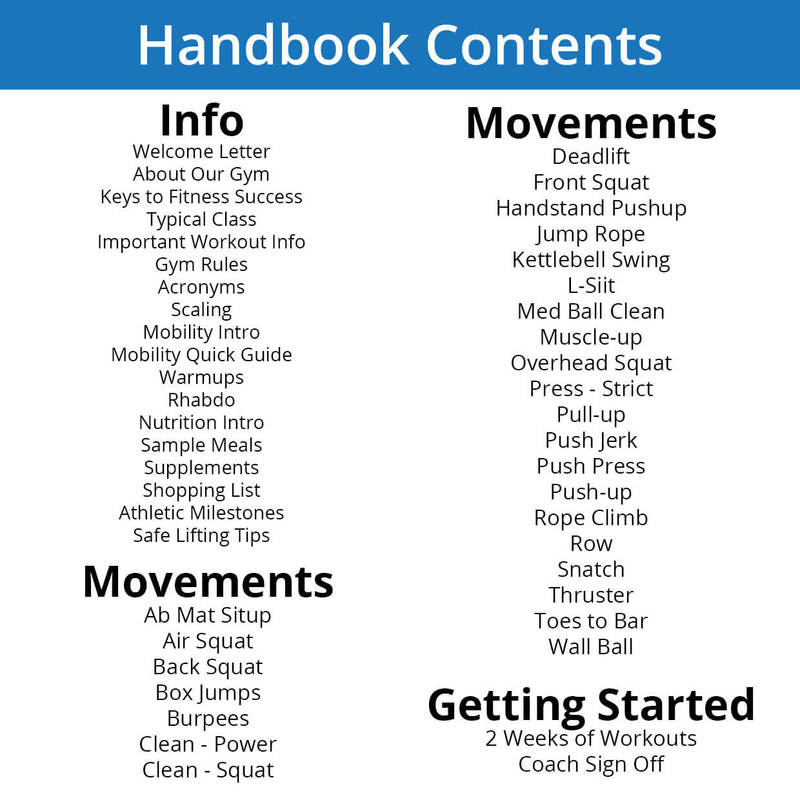 The Handbook Reorder is setup for a straight reorder of your previous order of handbooks. 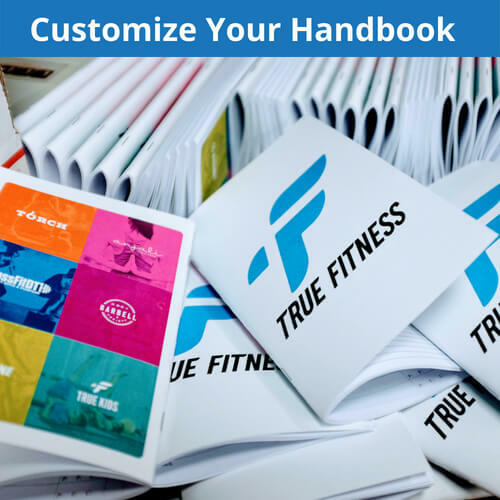 You can select the quantity but if you need any changes please let us know in the checkout page and we will do our best to accommodate you. Evan is professional and easy to work with. 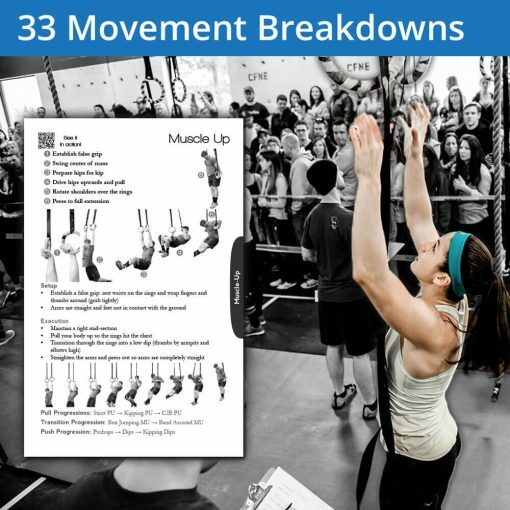 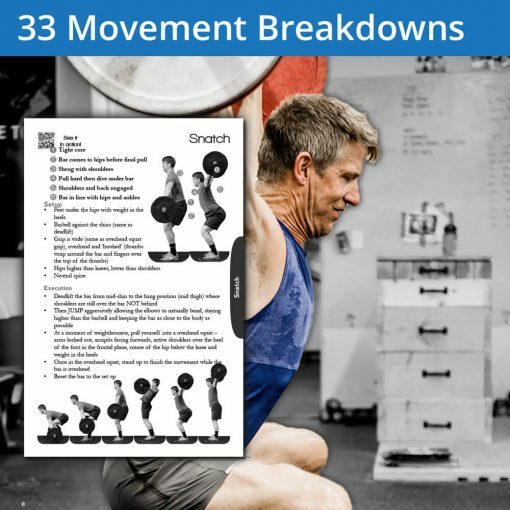 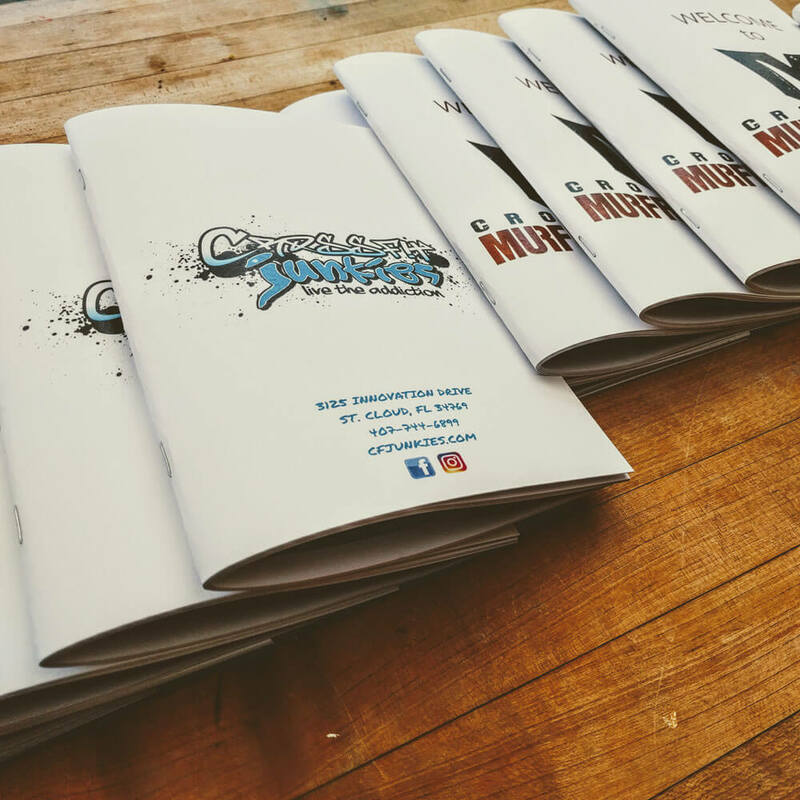 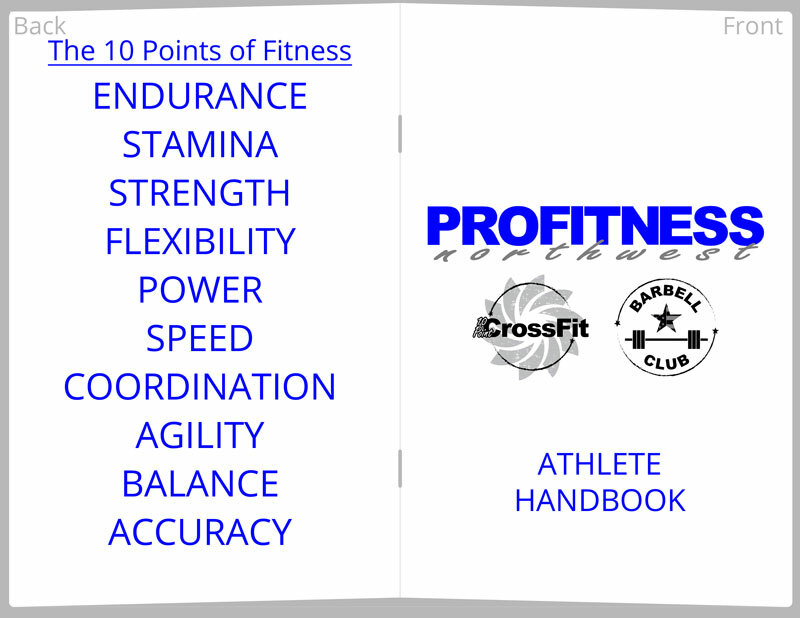 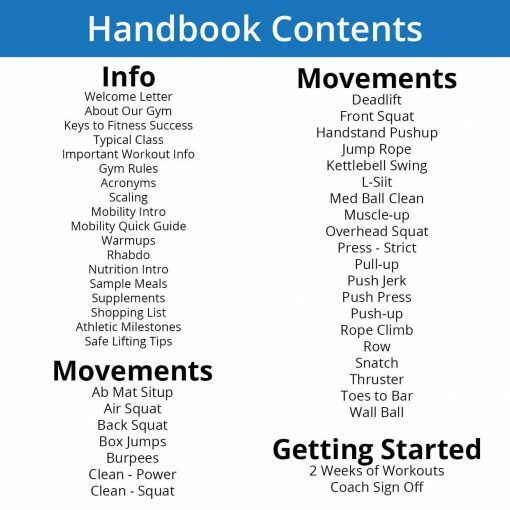 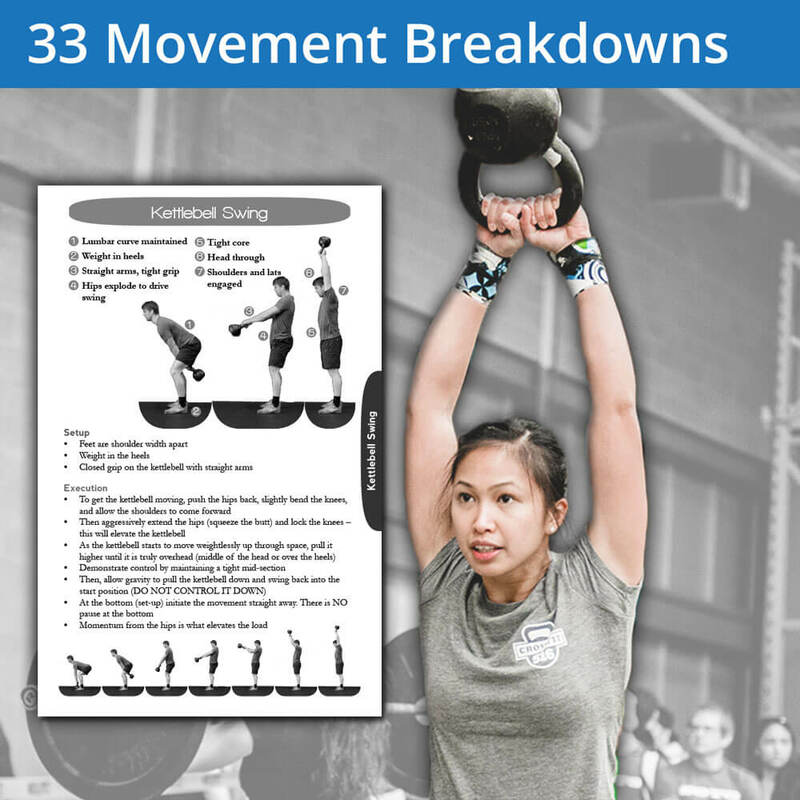 The handbook was easily customized for my gym and it is a great way to get essential information to athletes new to ProFitness Northwest and Bellingham CrossFit.